New light vehicle sales in India continue to gallop from record to record, signing a 5th consecutive all-time high volume in 2006 at 1.469.459 units, up 20% year-on-year. This time Maruti (+14%) isn’t matching the market’s growth, resulting in a lower 40.1% share, the brand’s lowest in India since 1985. On the other hand Tata (+28%) improves further to a record 22.2% share vs. 20.7% a year ago while Hyundai (+21%) stabilises its share at 12.8%. Mahindra (+3%) holds onto the 4th spot ahead of Honda (+45%) overtaking Toyota (+16%) with Ford (+92%), Chevrolet (+46%) and Skoda (+48%) in tow. Hindustan (+1%) manages to remain inside the Top 10 brands. 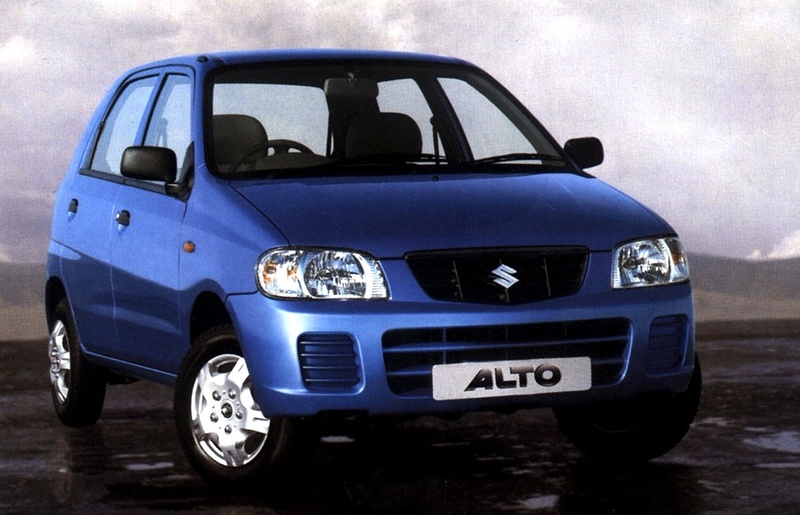 Model-wise, the Maruti Alto (+34%) becomes the first nameplate to sell over 200.000 units in a single year, breaking a record set by the Maruti 800 in 1999. The Alto breaks another 800 record in October 2006 at 22.294 monthly sales, while the 800’s best was 20.687 in March 2003. The podium is unchanged with the Hyundai Santro (+31%) and Tata Indica (+26%) also outpacing the market to post volume records of their own. The Maruti Wagon R (+29%) relegates the Maruti 800 (-7%) to 5th place ahead of the Maruti Omni (+16%), Swift (+69%) and Tata Ace (+234%). The Honda City (+21%) is the only other foreign nameplate in the Top 10 while the Toyota Innova (+26%) climbs to #11 and the Ford Fiesta to #16. Full Year 2006 Top 30 All-brands and Top 110 All-models below. Full monthly Top 20 models for April-October 2006 and January-March 2007 below.